On this home page dj's can download any mp3 for radio or personal play only. the sale of these mp3s is unlawful and you will be held responsible. these downloads are not for sale but for promotional use only. download at your own risk. if you download any mp3 from this site you are agreeing that curldee's house of promos will not be held responsible for any unlawful use of the download. 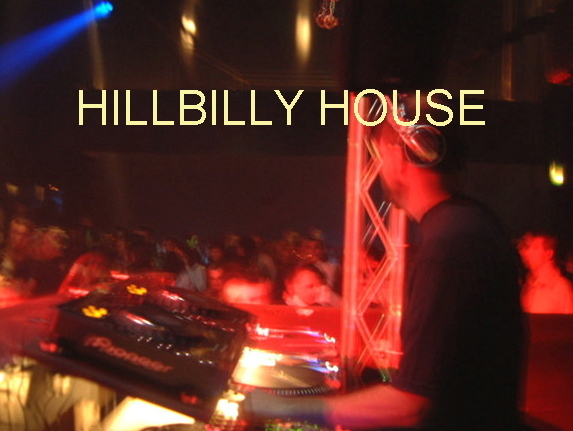 DJ HILLBILLY TIM "THE NIGHT BEFORE THE DEEP"
DJ HILLBILLY TIM "ST PATRICKS DAY PART 1"
DJ HILLBILLY TIM "ST PATRICKS DAY PART 2"
DJ HILLBILLY TIM "FEELS SO GOOD"
DJ HILLBILLY TIM "CHI TOWN RETURNS"
DJ HILLBILLY TIM "LET ME TAKE YOU ON A TRIP"
DJ HILLBILLY TIM "THE PREACHER"